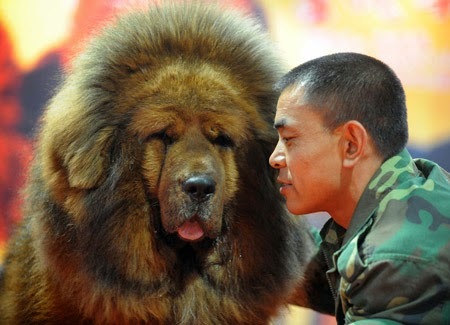 AFP - The Tibetan Mastiff sold to a property developer at 12 million Yuan or $1.9 million is said to be the most expensive dog sale ever. 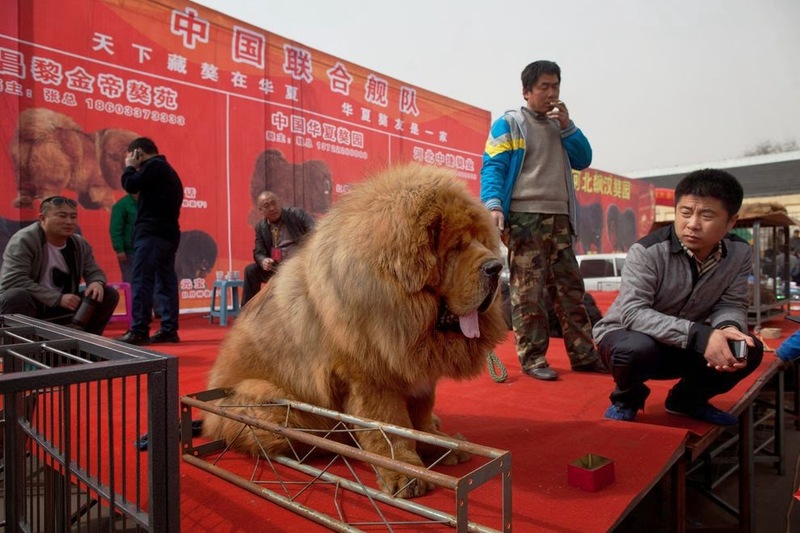 The one-year old golden-haired mastiff was said to be found at the "luxury pet" fair in the eastern province of Zhejiang. 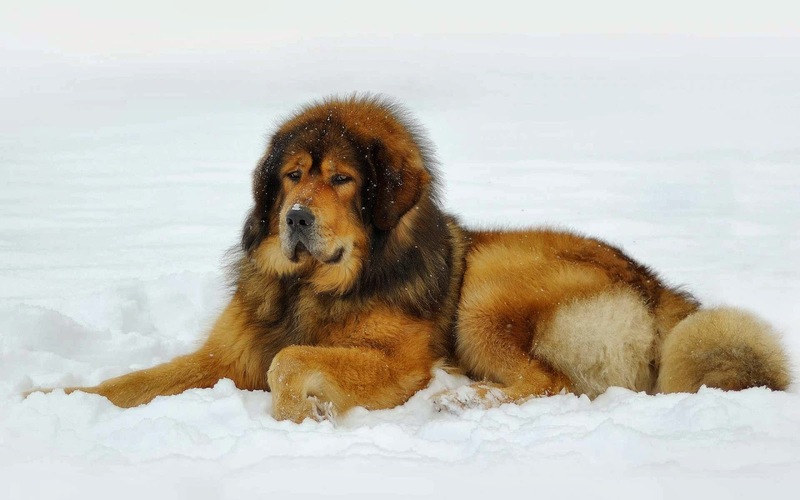 Read here for more information, especially before buying a Tibetan mastiff.